Junfeng Jiao is an assistant professor and the director of the UT Urban Information Lab and teaches at the School of Architecture of the University of Texas at Austin. 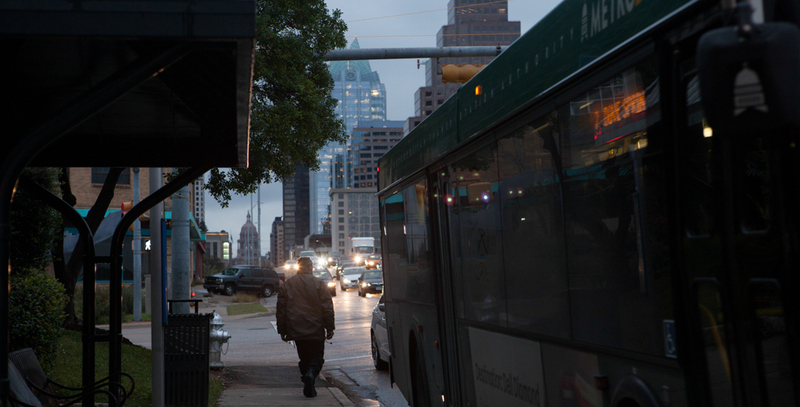 Is the “Uberization’ of public transportation the future for Texas cities? By applying the concept of a shared economy to our public transit, we may find new solutions to our mobility problems. Essentially, we need an “Uberization” of public transit services to transform how we approach transportation issues.